It’s a simple promise, but a critical one and one that Syndigo can deliver like no one before based on our commitment to being a client-centric organization. As the first unified solution for content management, syndication, analytics, and verified product information, Syndigo is raising the standard of what great product experiences can be. Our story begins in 1973 when Gladson was founded to help independent retailers arrange their products on the shelf to generate greater sales. As an early adopter of “space management” concepts Gladson demonstrated an entrepreneurial spirit that continues today in Syndigo. 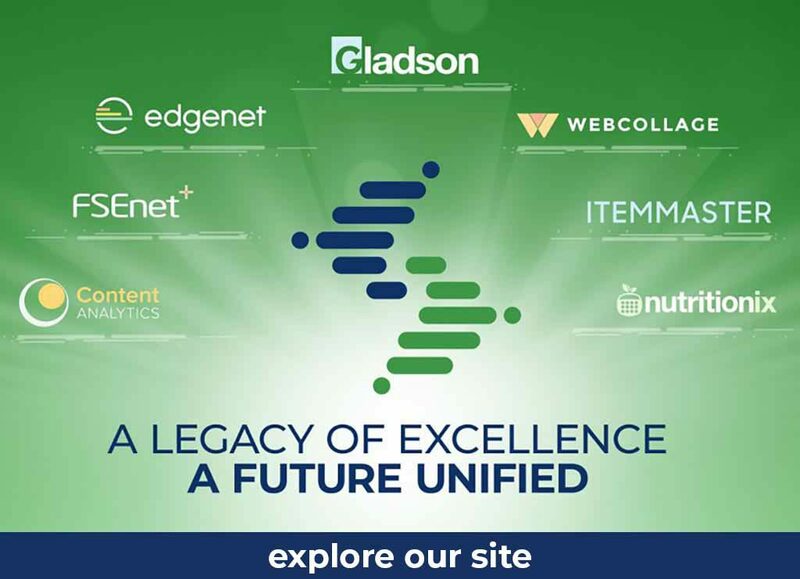 During the past 45 years, we have evolved into the leading product information management and digital asset management solution, enabling clients to increase in-store and eCommerce sales using detailed product information, and optimize in-store and shelf layouts to facilitate path to purchase. Beginning in 2017, under a new leadership team working to deliver on an updated vision, we expanded our offerings to serve the broader brand, distributor, and retailer ecosystem, including industrial and retail foodservice, grocery, consumer goods, hardlines and automotive. This journey included building and acquiring additional detailed and verified product information solutions to help consumers and operators in their buying decisions; store optimization services for effective in-store layouts and shelf merchandising; syndication of data to GS1 global standards via GDSN; publishing of enhanced product content integrated into retail sites globally; and interactive tools to allow restaurant and foodservice brands to organize and share nutrition data with their customers. Our clients all benefit from Syndigo’s integrated platform, Content Experience Hub – which enables them to collect, store, manage, audit, syndicate and publish their content through our solutions across the largest trading network in the world. Syndigo’s family of companies together represent the industry’s only trusted single-source provider of consumer product information and content from supply chain to end customer utilization, offering a powerful end-to-end product content experience across multiple industries. Today, our clients can create accurate, verified product content; build and publish enhanced content; access data validations and standards across the GDSN network; and access comprehensive nutritional information. In his role as CEO, Paul is responsible for overseeing Syndigo’s strategic direction, acquisitions and market positioning while delivering innovation for the future. 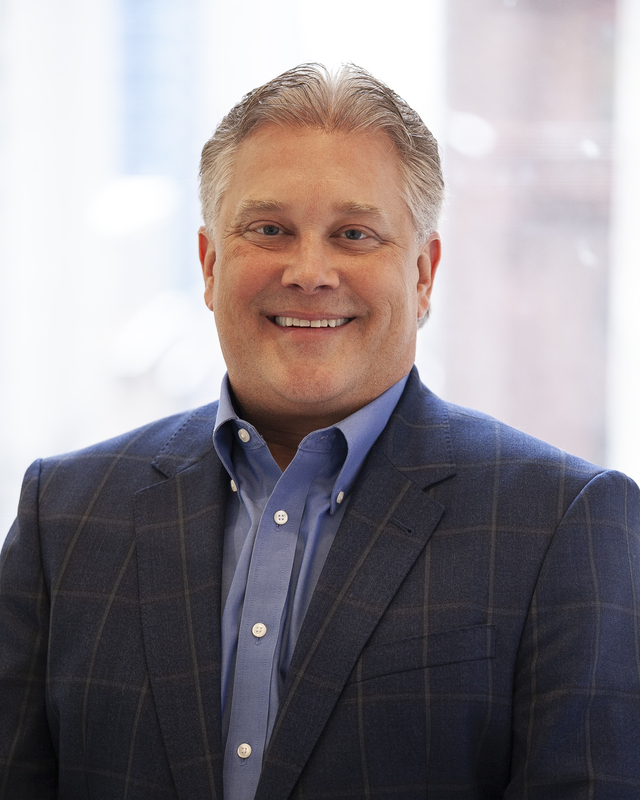 Paul joined the company then known as Gladson in 2017, from Cision, where he led the alignment and growth of the Sales, Services and Marketing departments while playing a lead role in company acquisitions. Prior to that he was president of Market Track, where he oversaw a significant period of growth and expansion of the organization, building the business into a marketplace leader and recognized industry standard for advertising tracking. 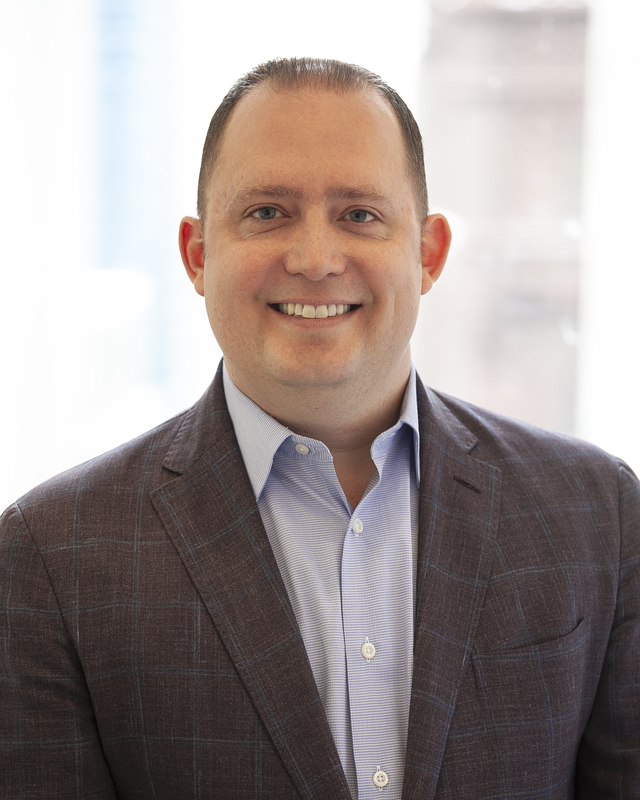 Justin leads Syndigo’s go-to-market strategy, responsible for commercial teams across Sales, Client Engagement, Account Management, International, Retail, and Marketing. In this role he oversees the implementation and execution of all strategies to serve clients in a more agile framework. Since joining in June of 2017, Justin has lead a significant transformation and evolution of the Commercial organization to focus on making all decisions with a client-centric mentality. 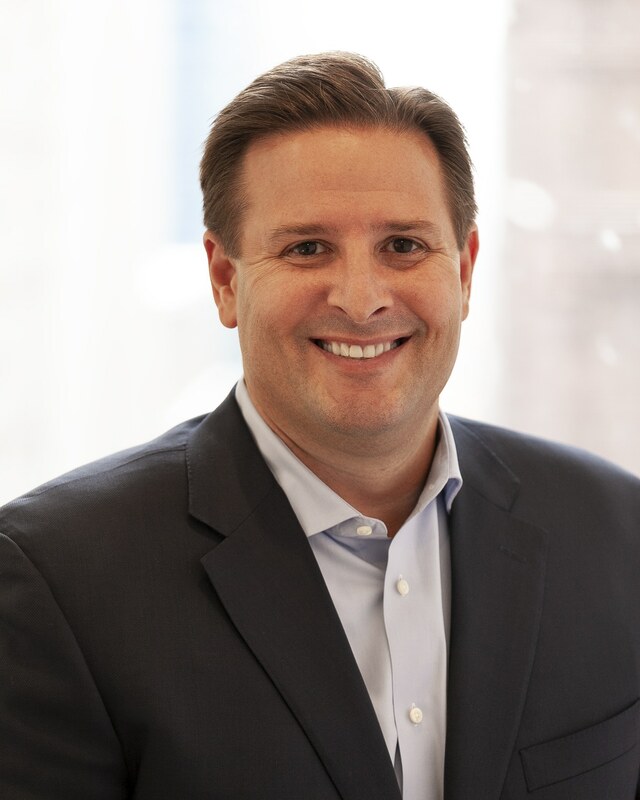 Before joining Syndigo, Justin served as EVP, Asia Development and EVP of North American Client and Business Development at Market Track. Earlier in his career, Justin had success in sales and business development leadership at Corporate Executive Board. 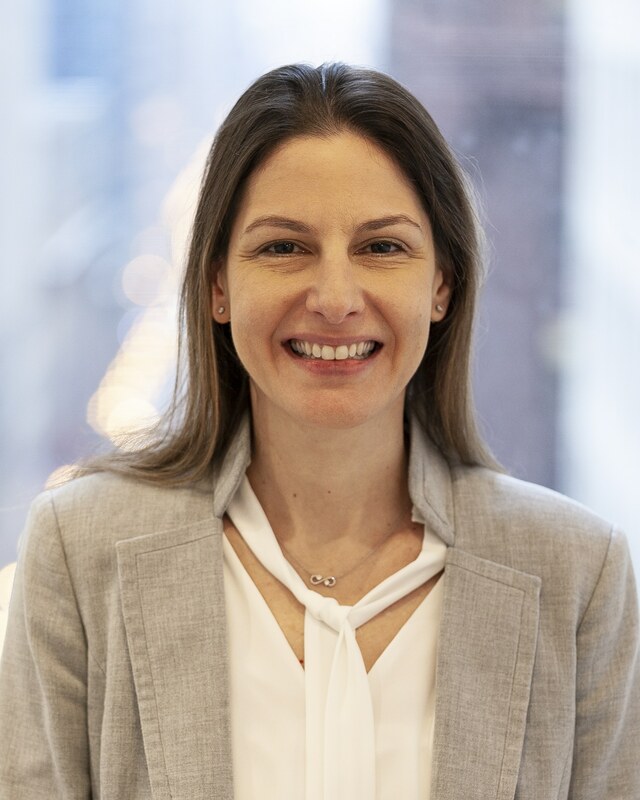 Vanessa has chief responsibility for overseeing the integration of acquired companies into Syndigo and the continued improvement of operational systems and processes. In this role she oversees Syndigo’s content process and quality as well as ensuring efficient delivery of solutions to clients. She was formerly a senior executive at Cision, where she led Marketing, Sales, and Client Services teams. Her vast and deep experience in integrating companies globally included helping Cision through six acquisitions during her tenure there. 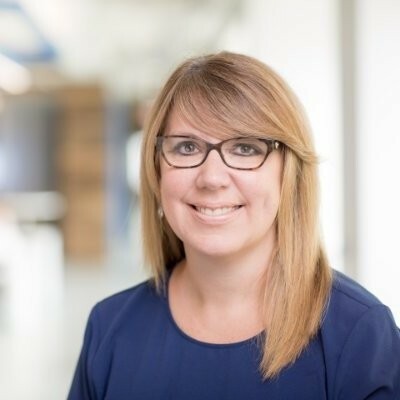 Before her time at Cision, Vanessa has held sales and marketing roles at PeopleSoft and at ADP. As CFO, Sagit oversees all financial processes for Syndigo on a global basis. She was formerly an executive at Ex Libris, a global provider of cloud-based solutions for higher education under private equity ownership. There she held positions including Group Controller; CFO for North America; and ultimately VP of Finance. Before her tenure at Ex Libris, Sagit was a Manager for Ernst & Young Israel. Rahul is responsible for charting Syndigo’s future technology roadmap while accelerating and optimizing existing solutions development, including delivering innovative SaaS and hybrid solutions. He joined the company from technology services firm West Monroe Partners where he served as Strategic Technology Services Consultant. Prior to that, Miglani held Chief Technology Officer roles at Market6 and AdGooroo, a Kantar Media company. At Market6 he led product-focused transformations that provided customers with analytical solutions to improve operations in retail merchandising, category management, inventory management and collaborative management. Mark leads Syndigo’s product strategy and innovation, with responsibility for the product management, product marketing, business development, and solutions delivery functions. In this role, Mark ensures that Syndigo understands the industry context and challenges, effectively developing solutions that address our clients’ business requirements and opportunities through the Syndigo Content Experience Hub and other product lines. Prior to joining Syndigo, Mark was Chief Strategy & Solutions Officer for Numerator (Market Track & InfoScout), where he led the development of eCommerce, Pricing, and Advertising solutions. 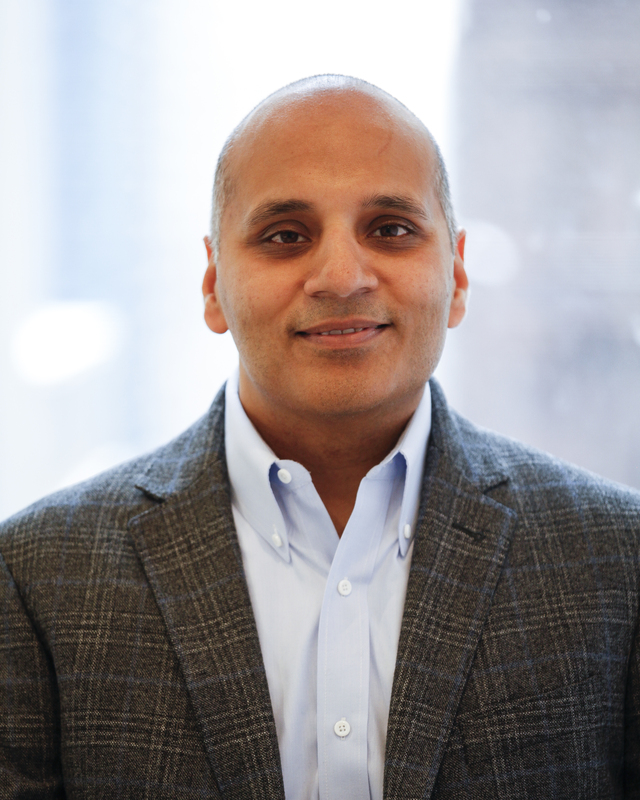 He was formerly a Partner at Accenture, and has also held multiple product leadership positions at other firms.